Argor Heraeus is one of Switzerland's most prominent precious metals refineries. 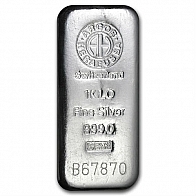 The company manufactures gold bullion bars for a number of different banks including UBS and Raiffaisen. 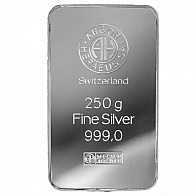 Argor Heraeus also manufacture the Kinebar, a gold bar with a laser design inscribed on the back, which verifies its authenticity. 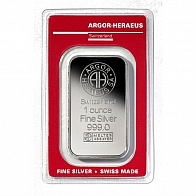 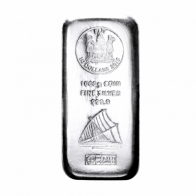 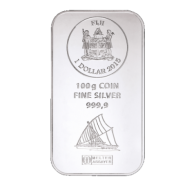 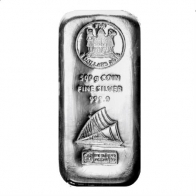 Argor Heraeus bullion is particularly popular with European investors. 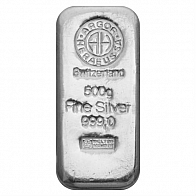 Bars are available for secure Swiss storage.